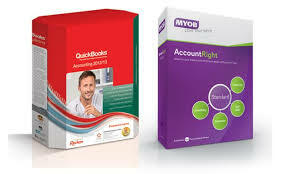 Are you looking to save money when updating your tax tables in MYOB or Reckon? Look no further! This option provides you with compatible third party tax tables for most versions of MYOB or Reckon. Click onto this link to be directed to the online store so that you can purchase and install updated tax tables.